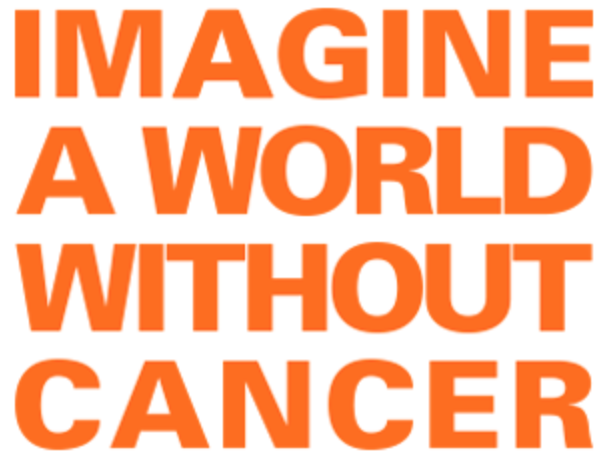 Fred’s Team supports over 50 areas of cancer research — including bladder, brain, breast, colon, colorectal, head and neck, kidney, leukemia, liver, lung, lymphoma, melanoma, multiple myeloma, neuroblastoma, ovarian, pancreatic, prostate, testicular, rare cancers and The Aubrey Fund for Pediatric Cancer Research. All of this marathon running started with Fred's Team. Within a year of starting work at Memorial Sloan Kettering Cancer Center I became a patient. And as my recovery continued I signed up to run the NYC marathon. I'm not sure why. Perhaps it was one of those dramatic-life-event reactions. I needed to run with a charity to get a spot. Raising money for cancer research at Sloan Kettering while doing cancer research at Sloan Kettering felt a bit incestuous. But then again research saved my life. It was an easy decision. 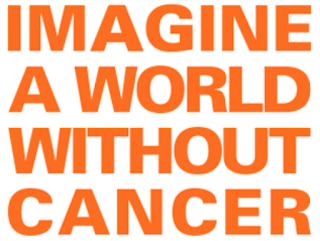 Statistically speaking, one in three of us will hear the words "you have cancer." Fortunately scientists and doctors and nurses performing research have revealed new ways to prevent, diagnose, and treat cancers. And best of all because of research more and more cancers are becoming curable. Please join in by donating to my Fred's Team donation page here! Find out more about Fred's Team - like who Fred is - on their website!